Welcome to my first post of the Speed Hero Design Process, SHDP for short. The idea here to create content, but also document my experience. By documenting what I've learned, you, the reader get to understand and follow my progress. Let's learn together! Today is my first day of doing some research. I'd like to share, roughly some of the abstract or interesting vehicles I've come across on my travels of understanding cars, car culture, and ultimately car design. [caption id="" align="aligncenter" width="730"] Daewoo Brougham[/caption] [caption id="" align="aligncenter" width="1024"] Daewoo Brougham[/caption] Today I came across the GM V chassis platform. What's it most well known for? That's hard to nail down, but most likely you know it as the Holden Commodore, or maybe as the Early 2000's Pontiac GTO. Originally an Opel Chassis, this is a basic RWD chassis spanning many many cars internationally. World Chassis's are my favorite as they seem to be more about providing a low cost, decent car to a wide variety people rather than flexing design prowess and exclusivity. There's lots and lots of GM V chassis cars spanning from 1966 through 2007. You're welcome to click the link above to explore more about Chevy Opala's and Chevrolet Iran's. However, one that I learned about recently is the abstract Daewoo versions. 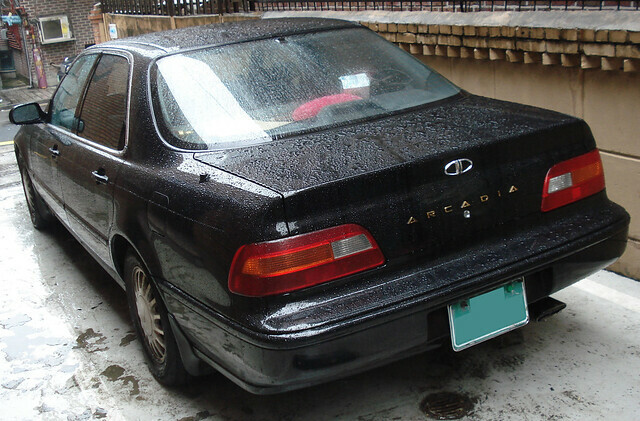 Daewoo Prince, Daewoo Brougham and other daewoos used this platform! [caption id="" align="aligncenter" width="640"] Holden Commodore Ute. This happens to be the HSV (Holden Special Vehicles) Maloo version. This is also a GM V platform vehicle. [/caption] What's strange about many of the GMV platform cars is that although the chassis made it to every continent globally, North America needelessly manufactured near duplicates of already existing versions of the V platform. 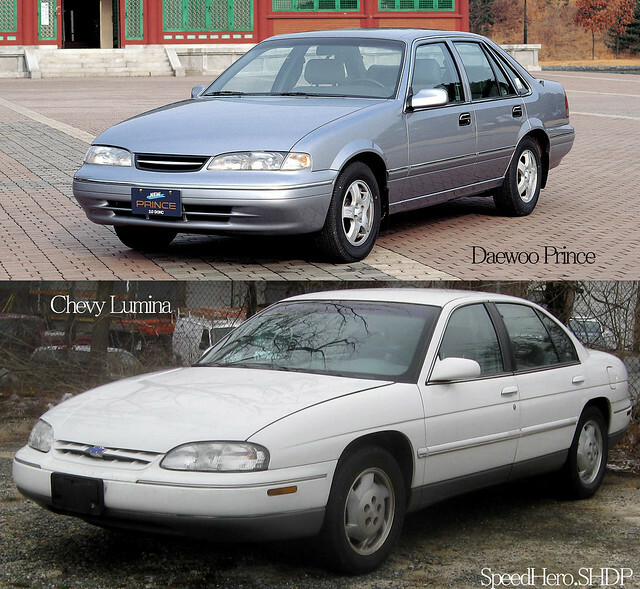 The 1996 Chevy Lumina sedan, although looking nearly identical to the Holden Commodore/Daewoo Prince of the same year, yet the Lumina used a nearly American only chassis completely different to that of the GM V chassis. The reasons, I'm unsure. [caption id="" align="aligncenter" width="640"] The two are near twins, with slight proportional differences and major drive train differences. Oddly enough the motor offered in both the American FWD Lumina, and the Australian RWD Commodore were nearly identical engines. [/caption] You think I'm kidding around when it came to making the designs nearly similar? 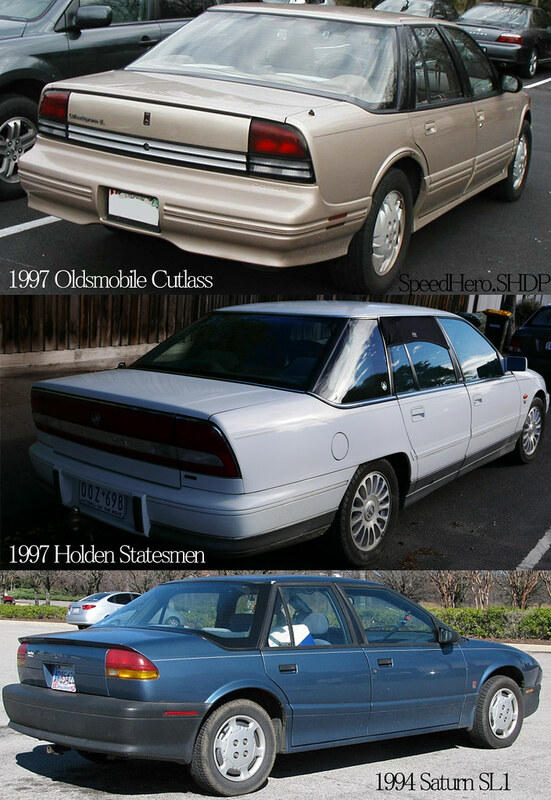 Check out the wrap around windows of the mid 90's Saturn SL1, the mid 90's Oldsmobile Cutlass and the mid 90's Holden Statesman. 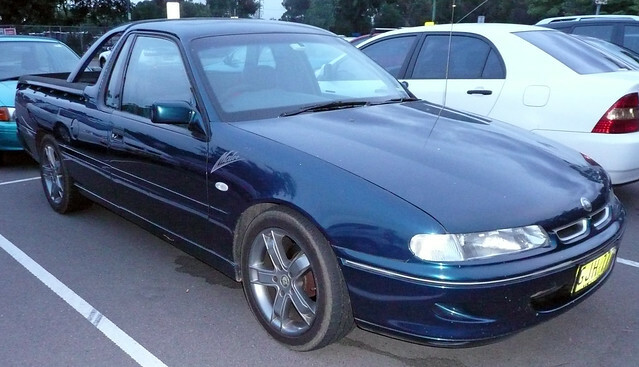 The Statesman is another GM V platform chassis, while, although sharing the same engine with the Holden, the Cutlass shared the chassis with the Lumina pictured above and the Saturn had a chassis completely different altogether. Additionally to the wrap around rear window similarities in design, the rear taillight structure was quite similar between the 3. 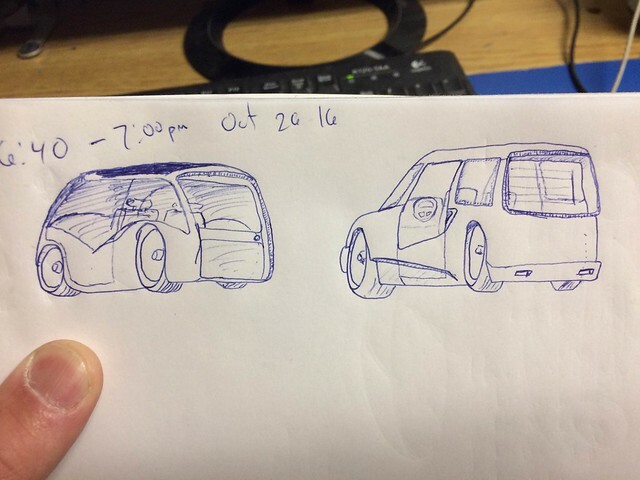 Adding to that the Daewoo Brougham posted above is quite similar as well. [caption id="" align="aligncenter" width="705"] Similarities in Talight/rear panel shape, as well as wrap around rear windows. [/caption] This all seems quite wasteful, and could've had greatly reduced costs to simplify chassis variety and focus on slight body variation to provide a variety of exterior trim packages. This would appeal to a variety of buyers in the same fashion, but require far less tooling. I'll toss some other random cars into this post, as it's not focused just on Shaming GM. 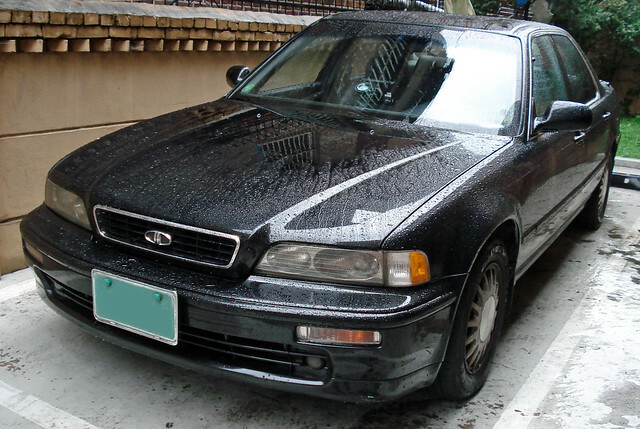 lol [caption id="" align="aligncenter" width="640"] Samsung SM5 series was just a rebadged Nissan Maxima/Cefiro A32[/caption] [caption id="" align="aligncenter" width="640"] I've really been excited about Daewoo's and their Badge engineering. 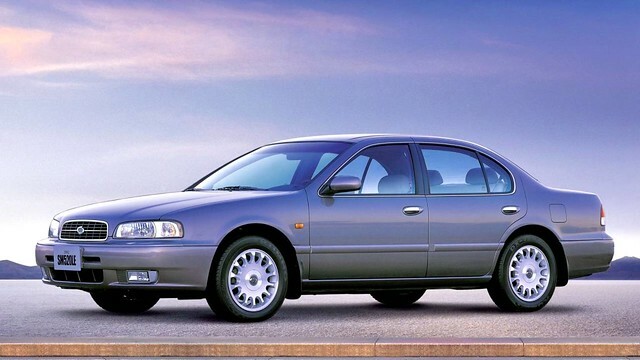 This here is a Honda Legend, rebaged as a Daewoo Arcadia[/caption] [caption id="" align="aligncenter" width="364"] Seeing pictures of a Ssangyong Chairman, at the bottom of the photo, reminded me of the Mercedes Royale 600. The chairmans posted are two generations of the same chassis. 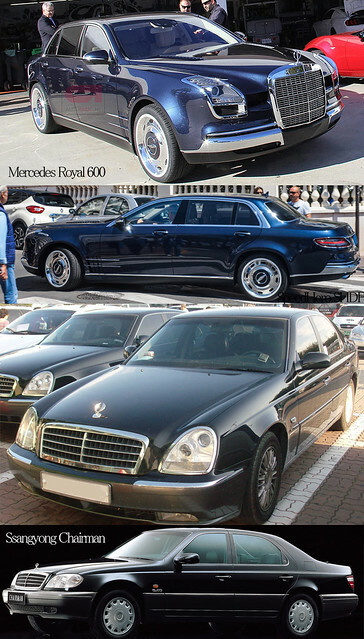 Both based on the W124 from Benz. [/caption] [caption id="" align="aligncenter" width="769"] Here's what it boils down to. The most obscure GM V chassis I've found. a Toyota Lexcen HDT Aero. only 4 produced. HDT was Holden Dealer Team, producing specialty dealer packages for holdens. 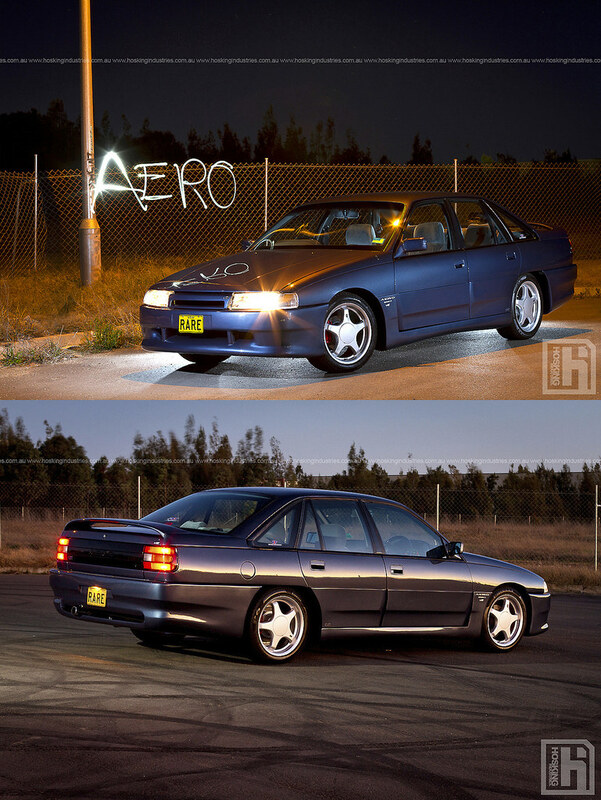 Since the Toyota Lexcen was a rebadged Holden Commodore, the parts were fit to 4 and sold to the public. 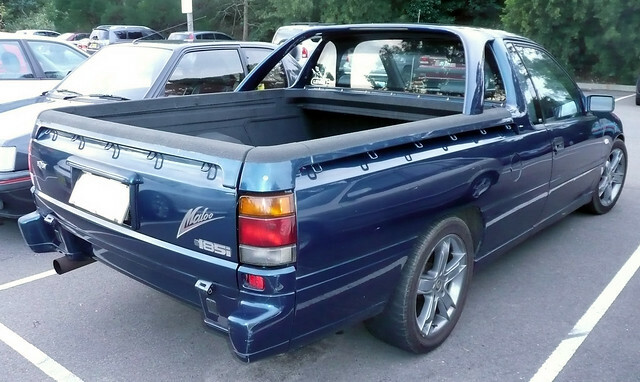 Thanks to www.hoskingindustries.com.au for the photo of such a rare Toyota! [/caption] Edit: Update with today's 15 minute drawings. These are quite embarassing, but I need to get more time drawing. So just whip them out. The more the better the control and expression of idea skill will improve. These need to be posted, probably for ridicule, but more importantly documentation of progress and exploration of ideas. Expect each post to have a drawing attached of some sort. I will also include any design work, besides car design, I create.